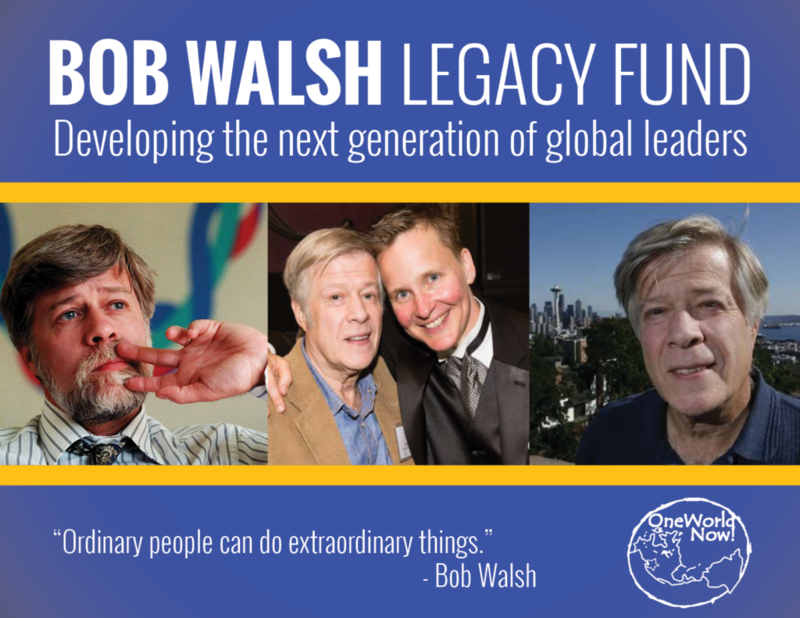 Gifts made to the Bob Walsh Legacy Fund will support underserved youth to become global citizens and engage with peers around the world. Learning world languages such as Arabic, Chinese, Korean or Russian. 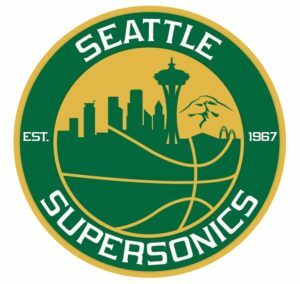 Developing leadership skills together with students from across greater Seattle. Studying abroad in China, Morocco, Russia or South Korea. Since the beginning of OneWorld Now! in the early 2000s, Bob was a steadfast supporter of the organization’s aspirations to cultivate the full leadership potential of today’s youth through international education. OneWorld Now! deeply misses Bob, though we are proud to have his spirit live on in our enduring mission to develop the next generation of global leaders. Bob was a firm believer in the power of everyday people to exercise citizens’ diplomacy and to establish meaningful human connections across nations and borders. OneWorld Now! will continue Bob’s legacy by fostering intercultural understanding both here in Seattle and internationally. Bob Walsh Memorial Slideshow from OneWorld Now! on Vimeo. Bob Walsh Celebration of Life from OneWorld Now! on Vimeo.